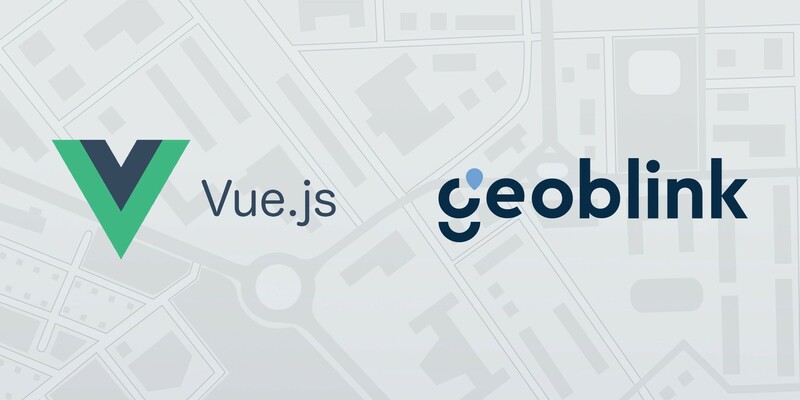 Proven patterns for building Vue apps workshop at Geoblink office! It’s been a year since we started moving our frontend from AngularJS to Vue.js. It was love at first sight, and we’ve been able to make our application much more responsive and ship faster with better quality. That’s why we’re happy to announce that we are hosting a unique Vue.js workshop by Chriz Fritz, Vue.js core team member, at our Madrid offices on 6th March. Using Vue CLI to build apps of any scale. Set up the most advanced workflows currently possible. All-day workshop with Chris Fritz. Q&A Session after the Workshop. 08:45 Door Opening (Welcome Coffee & Snacks). 18:00 Workshop finishes. Networking beers! (Twitter: @chrisvfritz) He’s an educator/engineer hybrid and a Vue.js core team member. Among many other projects, he has worked on the Vue core docs, style guide, ESLint plugin, migration guide and enterprise boilerplate. The workshop will take place at Geoblink Madrid offices in Glorieta de Quevedo 6, 6th March. You can take metro line 2 or bus number 149. Doors will be opened starting at 8:45 and workshop will start at 9:00.